Sri Chinmoy was an Indian spiritual leader who moved to New York in 1964. He ran meditation centres, and had thousands of students all over the world. He also encouraged athleticism, including distance running. He was an active runner, and organised marathons and other events. 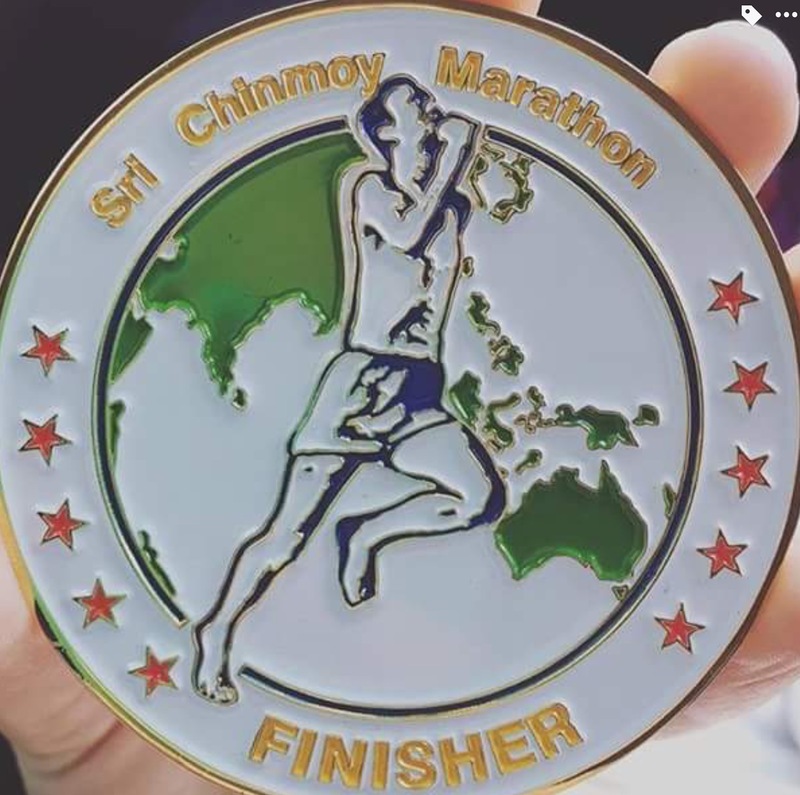 Founded in 1977, the Sri Chinmoy Marathon team promote self-transcendence through sport, and as a service to the running community they stage fun runs, multi-sport events, and has become the largest sponsor of ultra-distance running in the world. I had not run a Sri Chinmoy event before. 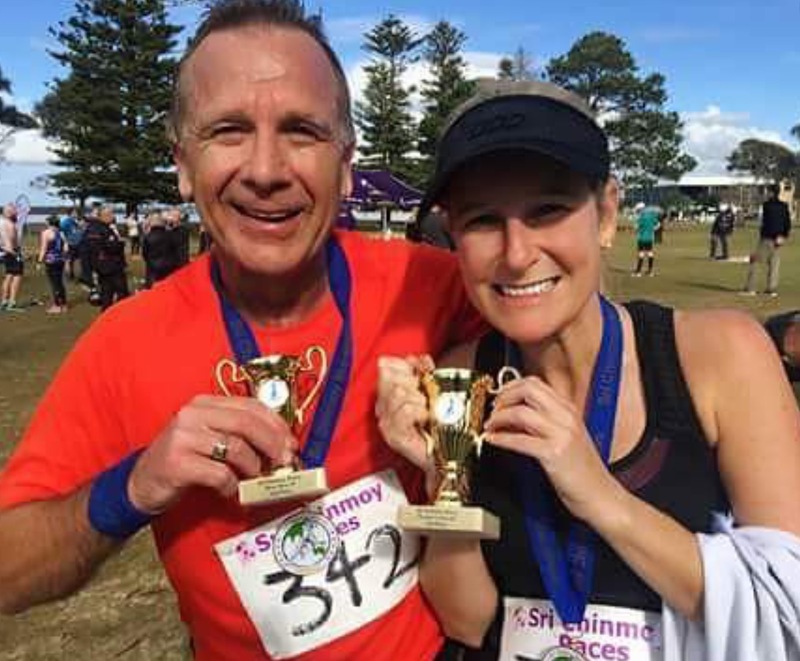 But one week after Gold Coast marathon, I decided to run one. The Dolls Point Marathon. I didn’t even know where Dolls Point was, but a quick google search revealed it was about a 45 minute drive from home. I entered a couple of days before the event. On Sunday 10th July, I woke early, and headed south to Dolls Point. 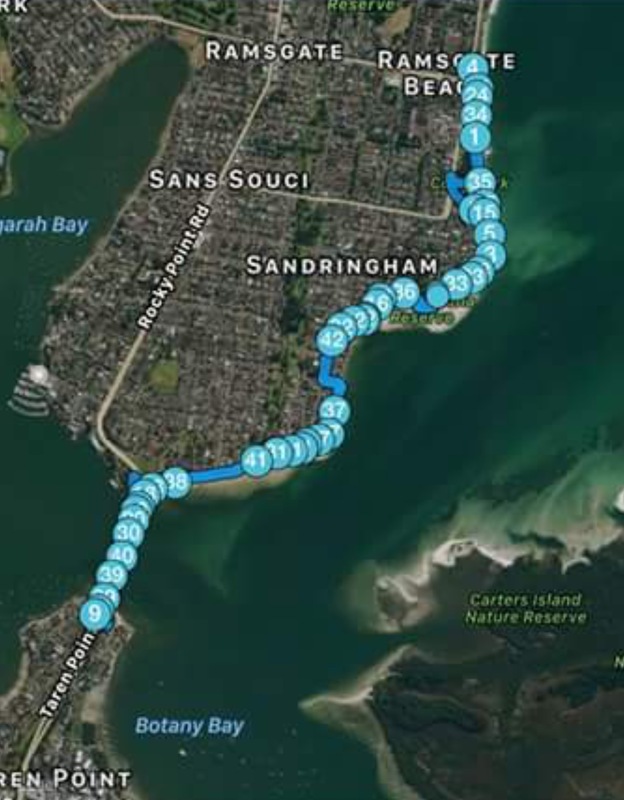 The course was a 4-lap course, with the southern turnaround consisting of running south across the Captain Cook bridge, looping under the bridge, and crossing it again, heading back North. This meant we would cross the bridge 8 times in the race. As we took off, it did not take me long to wonder what on earth I had signed up for. 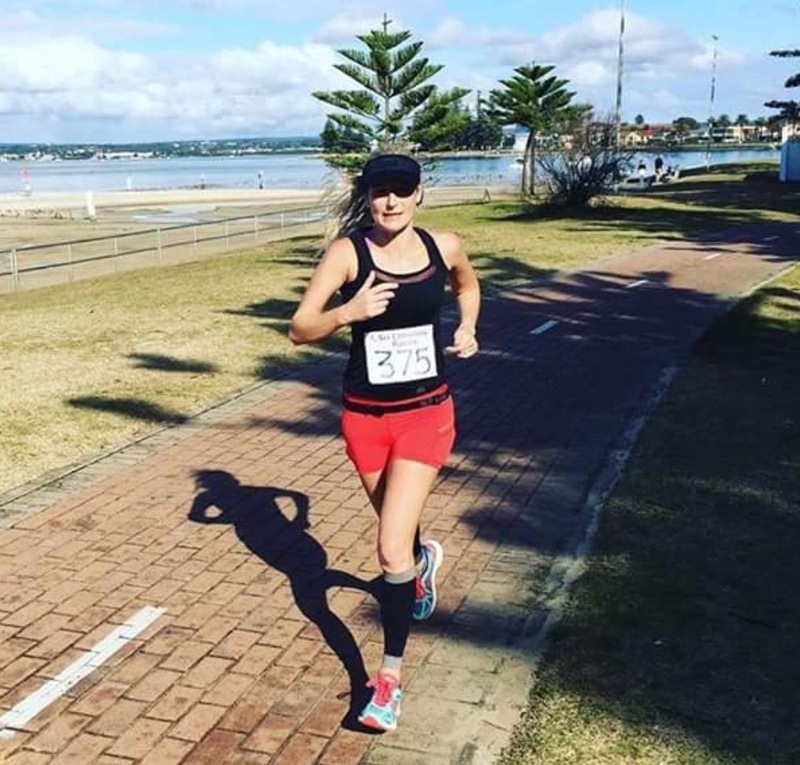 My legs were still very heavy and fatigued from the Gold Coast marathon the weekend before, where I had tried to run a fast race. It was going to be a long day. Quite quickly, all of the runners settled into the race. I was holding comfortably in second place. Athens Chariot, a well known runner in the ultra world, was out in front and holding. After the end of the second lap the gap was not getting any smaller. On my 6th crossing of the bridge, I looked ahead and to my surprise, saw Athene walking. It seems she had flared up an old injury, and pulled out of the race at the completion of her third lap. With one lap to go, Richard and Oscar turned up to cheer me on. I crossed the line in a time of 3:36. To my surprise, I was announced second. Now at this point I could have spit the dummy and accused the so-called first place getter of cheating, but I did not know the full story, and there were a number of plausible explanations that could have accounted for the discrepancy in the results. For example, the way that the lap and finish mats were set up, the runner in question may have crossed the timing mat, stopped for a drink at the aid station, and accidentally crossed again before heading out for their final lap, all the while the results had them recorded as finished. Rather than jump to my own conclusions and make wild accusations that may have been completely untrue, I politely informed the race director that I thought there may have been a mistake, and asked him to look into it. Luckily for me, he came back and declared me the winner, proving that on some occasions, to win a marathon, you don’t have to be fast, you just have to be first!